It helps seal in the color, flavor, and nutrients of the vegetables. (Green vegetables turn a wonderful bright green when blanched). Blanching crisper, denser vegetables (like broccoli and cauliflower) cuts down on the amount of time they need to be stir-fried. This means they can be added to the stir-fry with less dense vegetables and everything will be cooked at the same time. A shorter stir-frying time means blanched vegetables absorb less oil. (Not a major consideration but something to think about if you're on a diet). Vegetables with a high water content can release enough water during cooking to affect the taste of a sauce: blanching removes some of that excess water before the vegetables reach the wok or frying pan. It's a great way to loosen the skins of soft vegetables, such as tomatoes, making them easier to remove. While waiting for the water to boil, cut the vegetables according to the recipe instructions. Place the vegetables in the boiling water. Most stir-fry recipes call for the vegetables to be blanched until they are tender but still crisp. Remove the vegetables from the boiling water. Immediately drain the vegetables under cold running water, or plunge into an ice bath. Drain thoroughly. The purpose of this is to stop the cooking process. It depends on why you're blanching them - a quick blanching to seal in color will require less time than when you're partially cooking the vegetable (blanching the vegetables for long enough to partially cook them is sometimes called parboiling). Also, denser vegetables, such as carrots and broccoli, require longer blanching times. Beef With Snow Peas - blanching the snow peas gives them a bright green color and seals in their sweet flavor. Beef With Tomatoes - blanching the tomatoes for a few seconds makes it easier to peel off the skins. Broccoli With Oyster Sauce - a quick and easy side dish, in which blanched broccoli is coated with a savory sauce. 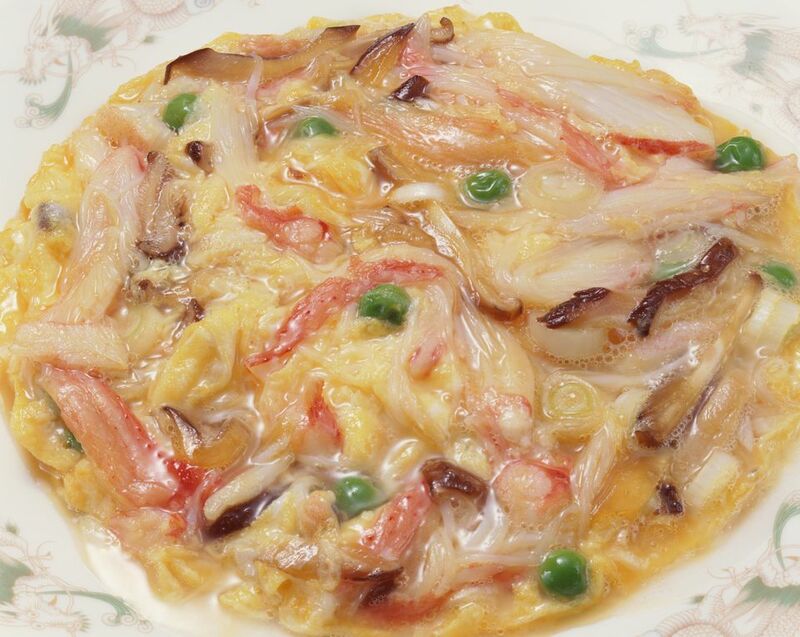 Egg Foo Yung - blanching the vegetables before mixing them in with the egg gives extra flavor. Simple Snow Peas Stir-fry Add this easy side dish to your favorite stir-fries.